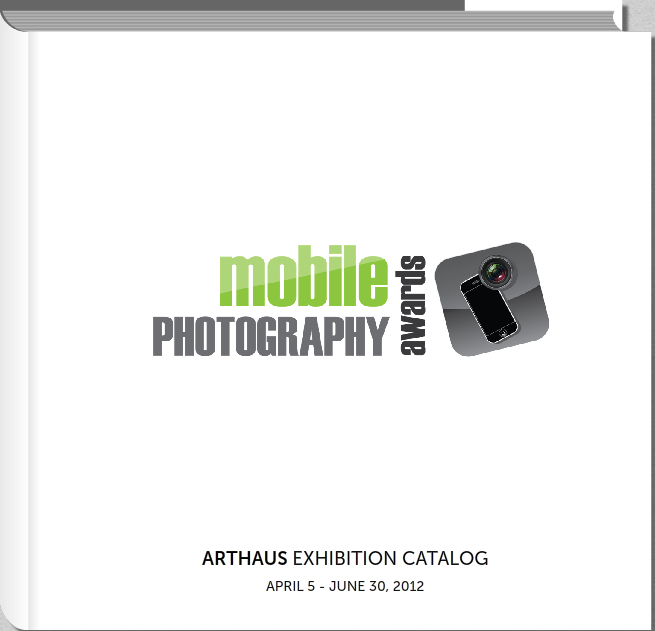 The MPA and ArtHaus are thrilled to announce that the Mobile Photo Awards Exhibit will be a part of the San Francisco Fine Art Fair at Fort Mason courtesy of ArtHaus. 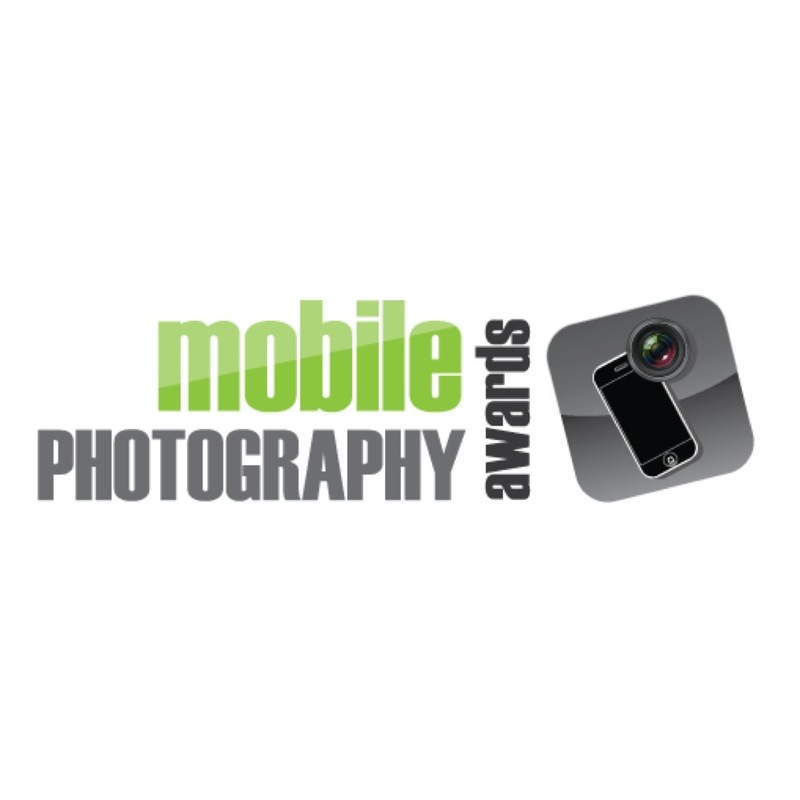 The 2012 event takes place between May 17-20 and will certainly be the highest profile large scale art event to display a full exhibit of Mobile Photography and Art. “In 2011, a rousing 16,500 art enthusiasts lined up and streamed through the fair with in excess of $6.2 Million worth of art sold over three days. There was a bursting energy in the air and contagious enthusiasm as attendees were stunned, entertained and amazed by the wide spectrum of hi-caliber fine art displayed by the 73 exhibiting galleries. The well designed and spacious exhibit floor show cased scores of breath-taking installations, thought-provoking live performances, spectacular indoor and outdoor sculptures, memorable photography, significant paintings and historically important works on paper. Approximately 20-25 selected works from the Mobile Photo Awards exhibit will be on display at the SFFAF for the full 4 day run. A huge thanks to ArtHaus for putting this together! More information to come. Amazing News Dan! Thanks for the information! 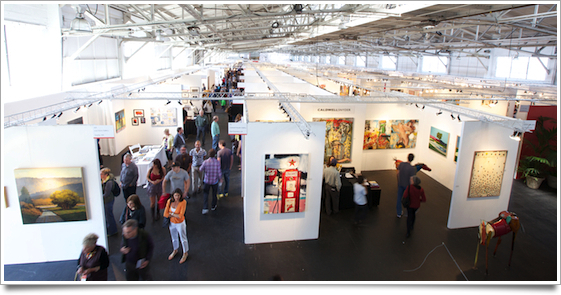 This is really amazing news, Dan, and I’m working on getting to the SF Fine Art Fair in May! Hi Shane – the MPA is listed under their Special Events section http://www.sffineartfair.com/2012-programming-and-events – but as of yet the panels haven’t been added to their website. The panel is called the Everyday Revolution of Mobile Photography and will be on Friday May 18th at 3:00 with a VIP reception to follow – of course, you should come to both – as more information is available I’ll be posting it here on the site.